MAKE YOUR RESERVATION NOW....DISCOUNTS UP TO 30% ! Charter a yacht and sail or cruise the Greek Islands. Travel into the vividness of their colours by choosing a reliable and experienced guide as well a welcoming host, RentAyacht. Yachting in Greece with the motor yacht, catamaran, or sail yacht that fulfills your holidays requirments from a variety of all yacht types. All motor yachts, catamaran and sail yachts in Greece are recently built, selected in accordance with exacting high standards, perfectly maintained and fully equipped. So check our yacht availability online with our new Yachting Online System and book it with the lower price in the market. You can find our "Yacht Online Availability System" at the bottom of each page. So don't wait anymore ... Choose a motor yacht, catamaran or a sail yacht from our fleet and ... enjoy the Yachting in Greece, Italy, Turkey, Croatia and all the Mediterranean area. 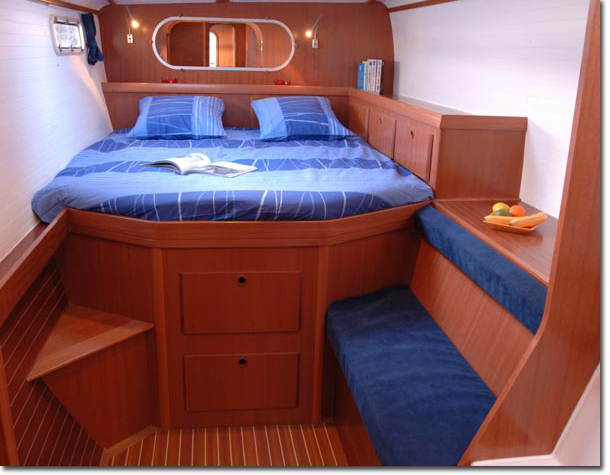 Sail yachts and catamaran offer a more relaxed, serene and atmosphere without any compromise in comfort and performance. Motor and Mega yachts cruise to your destination in style and comfort. 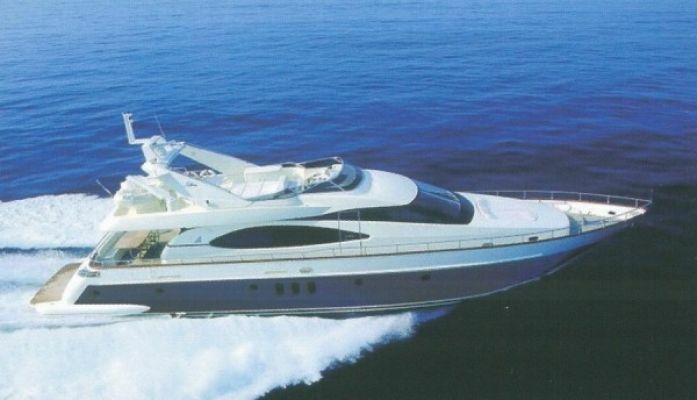 Motor yachts combine speed and luxury in a modern sophisticated design. Motor Sailers combining wind and sail and the power of a motor blend the traditional with the modern by striking a balance between the sophistication and speed of a motor yacht and a relaxed experience of a sailing yacht. Start your sailing experience from Athens (the city of the Olympic Games 2004) and explore the Aegean Sea. Sail to Mykonos, Santorini, or Rhodes (one of the most cosmopolitan islands of the world) and have unforgetable vacations. If you are not an experienced skipper or you are not familiar with the strong wind, sail to the Ionian Sea. Pick up your yacht from our base in Corfu and visit Lefkada, Paxi islands and Kephalonia. 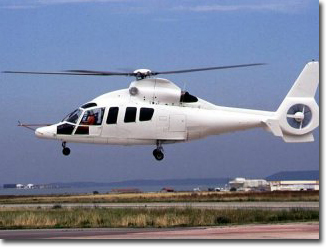 RentAyacht in association with Air companies in Greece, offers helicopter & airplane charter services on 24 hour basis 365 days a year. 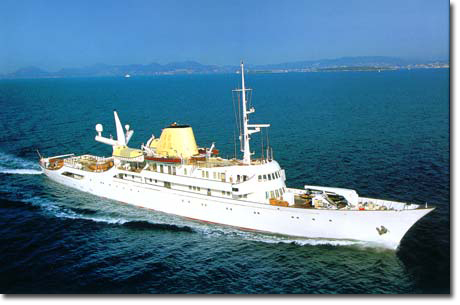 Christina O, the legendary mega yacht of Aristotelis Onasis avaliable for chartering through RentAyacht. Join our new program "Rent a Cabin" and sail the Aegean Sea. Explore the Greek Islands and make new friends on board. A staggering choice of Luxury Motor Yachts, Catamaran and Sail Yachts for Charter in Greece, Mediterranean, Caribbean, Croatia, Italy, Spain, France, Turkey and many more countries.